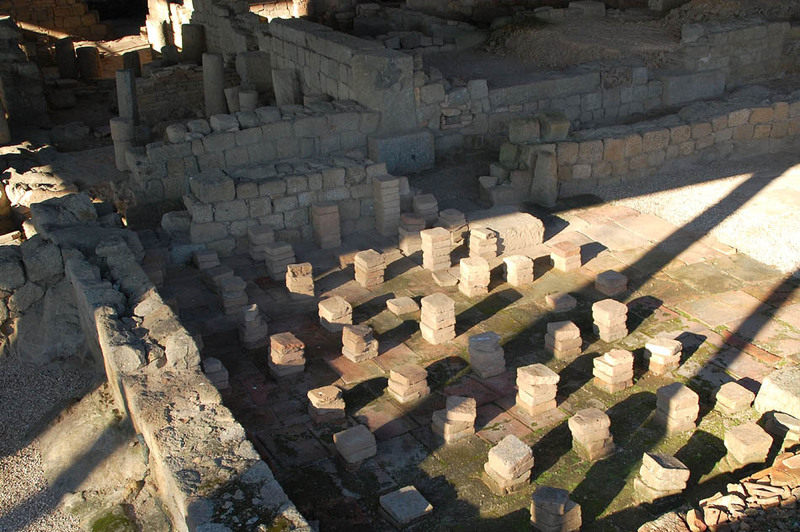 Discover the Roman Baths do Alto Cidade in Braga. The Roman Baths do Alto da Cividade are located near the archaeological museum Dom Diogo de Sousa, in the beautiful town of Braga. These springs were discovered during excavations carried out in Cividade during 1977. These public baths were large buildings used by citizens and visitors. According to roman rulers, the bather should start anointing the body with oils and practicing various gymnastic exercises. Later, they were to enter into a kind of sauna. Afterwards, they had to wash in another room. Immediately, they could enjoy diving into a pool with cold water. Finally, they took a massage with aromatic oils. Rua Dr Rocha Peixoto, Braga. Tuesday to Friday from 9:00 to 12:30 and 15:00 to 17:30. Saturdays and Sundays from 11:00 to 17:00.